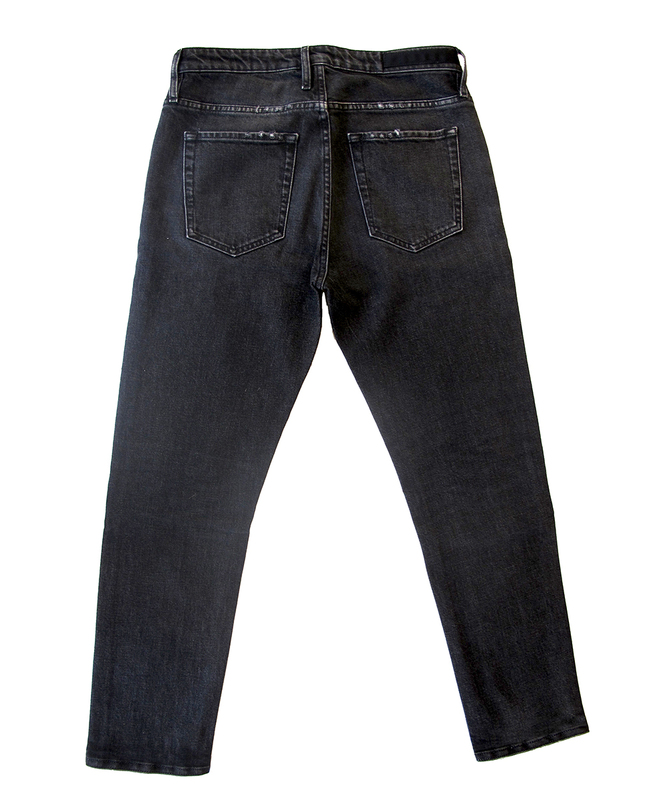 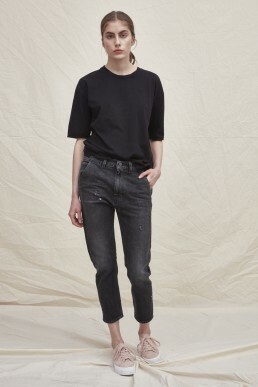 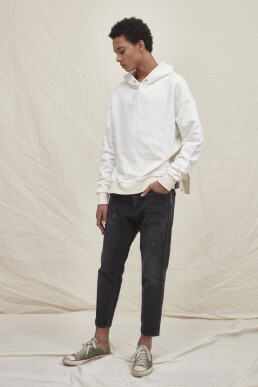 A pre shrunk black comfort denim with an Authentic denim look and finishing. Deeply fixed color in the most Eco friendly way. 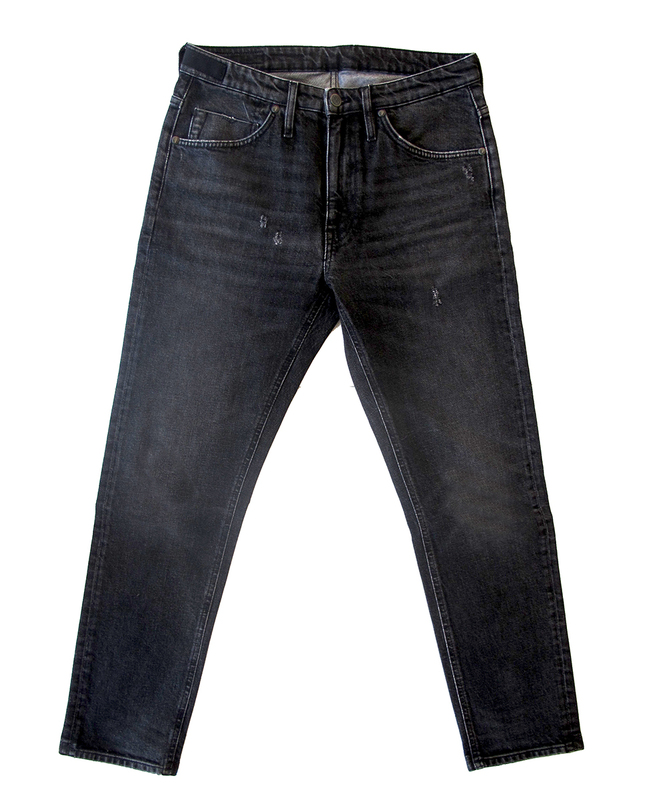 Stone washed, scraped and ripped made by hand for a nice used look.